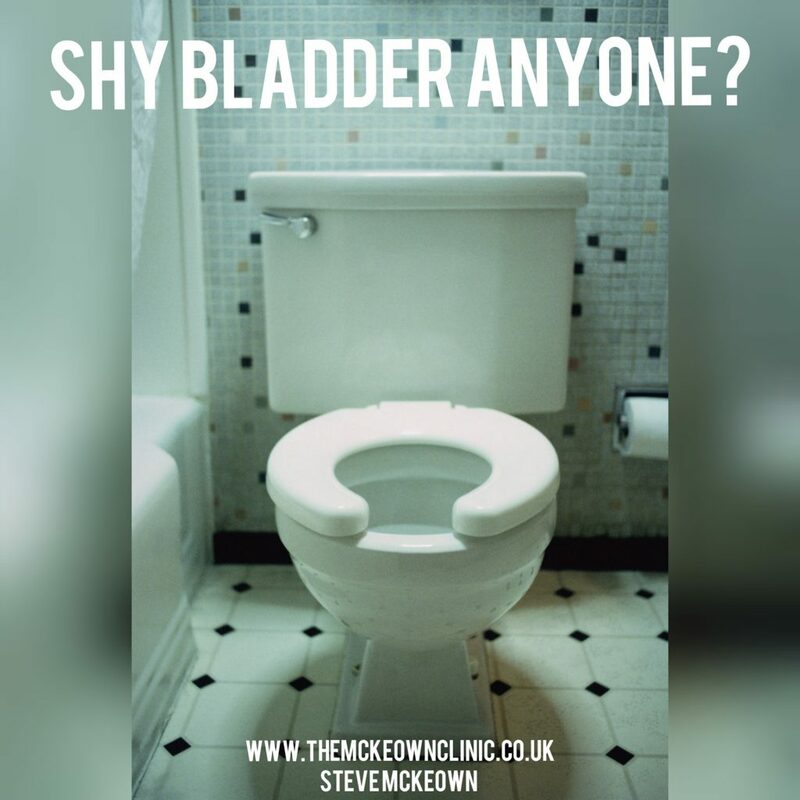 If you, or somebody you know, has difficulties when it comes to using public toilets, then the cause could be paruresis, or shy-bladder. This social anxiety disorder can first present itself at any age, and very young children not long out of nappies offer suffer a mild form. Paruresis is effectively a phobia of using any toilet frequented by members of the public. Even if they are bursting sufferers will simply be unable to go due to a diopathic type of urinary retention. The key point with this type of urinary retention is that there is no physical blockage, it is brought on by the fear of urinating where there are other present. Even if all the toilets are checked and there is nobody around, just the though that somebody else could possibly use a toilet only a few feet away from them can bring this on. The lives of those suffering from Paruresis can be affected in may ways. From work related instances if they have to give a sample, to long distance travelling to everyday situations such as dining out and frightened to drink anything in case they need the toilet. The causes of paruresis remain somewhat of a mystery. It is thought that toddlers suffer from it as they have become used to using their potty and this is a whole different ball game. Why adolescents or adults suddenly develop it is unknown, especially as the majority of paruretics themselves cannot pin it down to a specific 'trigger' incident. There is no way of knowing exactly just how many people are currently suffering from paruresis as. Like most phobias, paruretics manage to keep it well hidden. A US survey back in 1994 estimated that around 17m American had a fear of using a toilet outside of their own home, but there is little recent statistical evidence and nothing to gauge the number on a global scale. Paruretics typically engage themselves in an avoidance strategy and whilst this may temporarily reduce the fear that comes from being unable to urinate in a public bathroom, it reinforces the phobia side of this disorder. The symptoms vary too as some paruretics deny that they feel any real anxiety within a public bathroom, they simply can't go. Other paruretics, however, have reported suffering from such physiological symptoms such as anxiety, sweating, palpitations, shaking and fainting. To discuss behavioural approaches that can be made such as a man urinating in a cubicle as opposed to a urinal and scheduling trips to the bathroom when they know they will be alone. Refer the sufferer for evidence based psychotherapy with an anxiety disorder specialist.